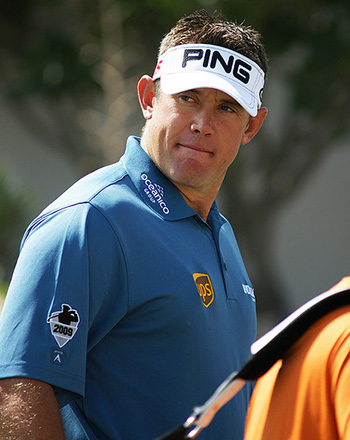 Lee Westwood 16/1 has now based himself in the US, hopefully this will help with his well-documented short game weaknesses, which again reared up at The Masters where he still managed a Top 10 finish. Lee has two PGA Tour victories and there was a twelve-year gap between those victories, the last one coming in 2010. I think with Westwood basing himself in the US the gap to the next victory will not be so long. Defending champion Rickie Fowler 25/1 returns to the course where he captured his first PGA Tour title, he then went onto have two top 10 finishes in his next two events, including a runners-up spot at The Players Championship. Rickie has teed it up three times at Quail Hollow and has not been outside the Top 20, two of those was last years win and a sixth place finish in the first year he played here, so it’s a track he enjoys playing. Sergio Garcia 25/1 lost in a play-off here back in 2005, he also missed the cut here in 2009 when he wasn’t in a good place mentally when it came to golf. Garcia seems to have found a new lease of life with his new putting style and a more carefree attitude to his game which is obviously paying dividends as he has not been outside the Top 20 in the five tournaments he has completed in, three of those have been Top 10 finishes. Add that to three other Top 20 finishes from three starts on the European Tour and you can see it’s not going to be long before Sergio is picking up a winners cheque. Slightly stuck between Henrik Stenson 40/1 and Nicolas Colsaerts 50/1, but I think I am going to go with Colsaerts as he played last week and Stenson hasn’t played since the Masters. 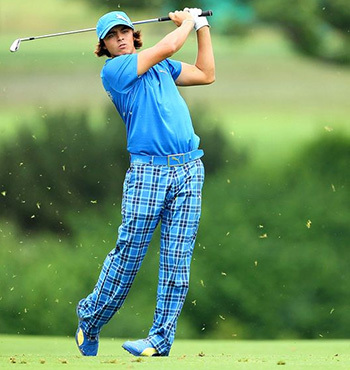 I think Nicolas is going to do well in the States, his golf game is perfect for the courses out there. It has taken a while for the lad from Brussels to settle but last weeks Top 10 finish at the Zurich Classic is a sure sign that he is now getting to grips with things on the PGA Tour. Luke Guthrie 80/1 is a player I have been watching with interest this year and is one of the reasons I didn’t go for both Stenson and Colsaerts in this section, as I feel Luke is on the verge of breaking through. It’s been a strange year for Guthrie with five missed cuts which has been balanced by five Top 25 finishes, two of those being Top 10 finishes. 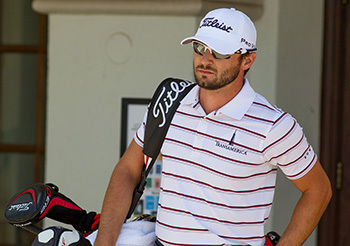 Luke only turned professional in 2012 and promptly won two events on the Web.com Tour and finished second on the money list from only thirteen starts, ten of those were Top 10 finishes. This weeks outside bet is going to be Kyle Stanley 80/1 I think these are great odds for the lad from Gig Harbor, Washington. Kyle showed his steal last year after his collapse at the Farmers Insurance Open where he shot a final round 74 and lost a play-off to Brandt Snedeker to then go out the following week and win the Waste Management Phoenix Open shooting a final round 65. It’s taken Stanley a while to get back to that form, but last weeks third place finish firing final rounds of 65 and 67 should see him teeing it up this week in confident mood.